Improvisational shorts created, written and performed by comedians/writers/musicians Jack Black and Kyle Gass, who bring a demented, anything-goes attitude to their work. 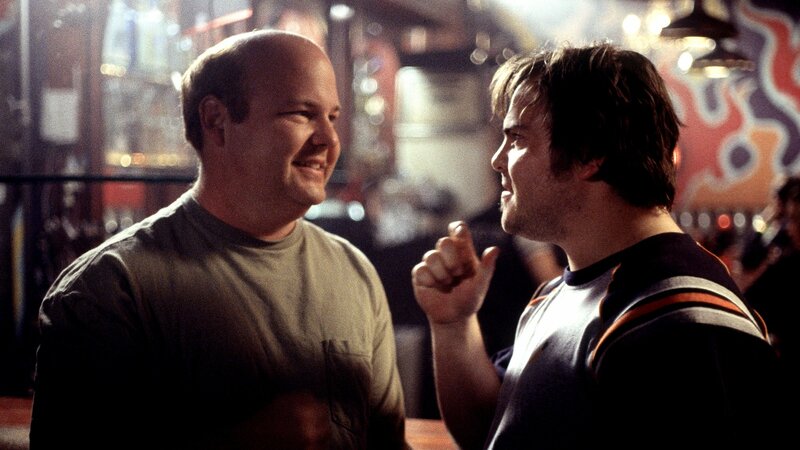 An improvisational short created by comedians/writers/musicians Jack Black and Kyle Gass. An improvisational short created, written and performed by comedians/writers/musicians Jack Black and Kyle Gass.